Do you need help? Please call us at 406-265-1516. 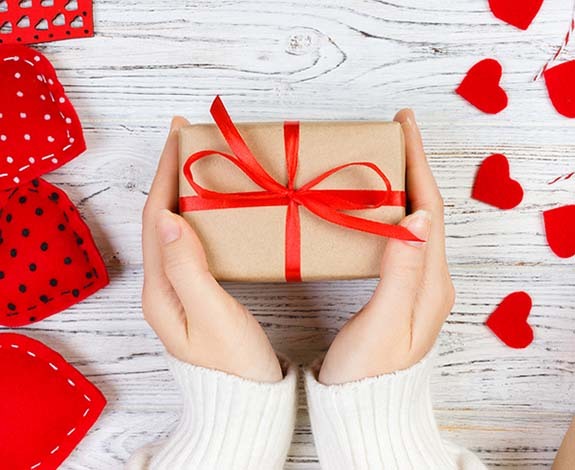 Spending for jewelry-related Valentine’s Day gifts is likely to reach $3.9 billion, outpacing “an evening out” ($3.5 billion, given by 34%), clothing ($2.1 billion, 18%), flowers ($1.9 billion, 35%), candy ($1.8 billion, 52%), gift cards ($1.3 billion, 15%) and greeting cards ($933 million, 44%). “Those who are participating are spending more than ever and that could be the result of the strong economy,” commented NRF President and CEO Matthew Shay. On the average, men are budgeting $229.54 for Valentine’s Day gifts, an increase of 20% over last year. Women will be spending $97.77, about 1% lower than last year. Among age groups, those 35-44 are the biggest Valentine’s Day spenders at $279.14, followed by those 25-34 at $239.07. Both groups typically have more people on their gift lists, including children and children’s classmates or teachers. Despite the record spending numbers, the portion of Americans celebrating Valentine’s Day is expected to decline to 51% in 2019, a drop of 4 percentage points compared to 2018 and more than 12 points down from 2007. Thank you for visiting us online. 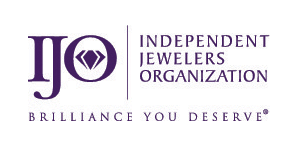 Here you will find many beautiful, high-quality products that set us apart from other jewelers. 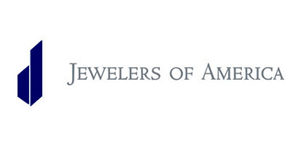 Our goal is to provide you and your family with fine pieces of jewelry that will last a lifetime and touching stories to tell for generations.